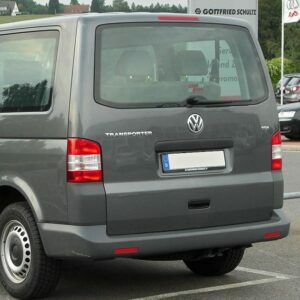 You are purchasing a BRAND NEW Smoked Rear Quarter Window for the above vehicle. 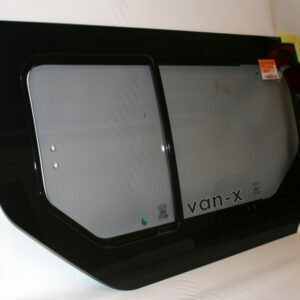 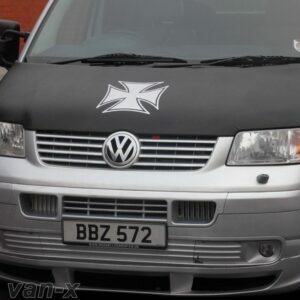 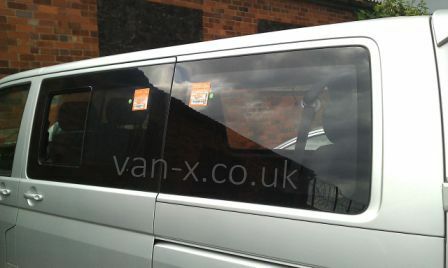 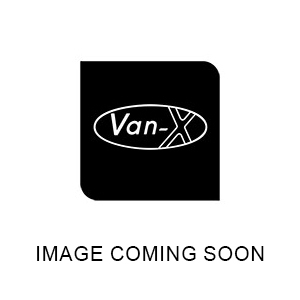 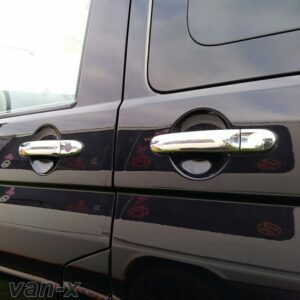 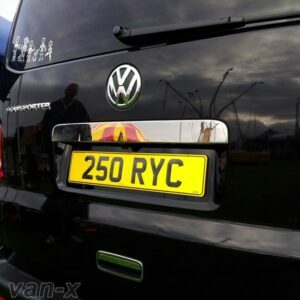 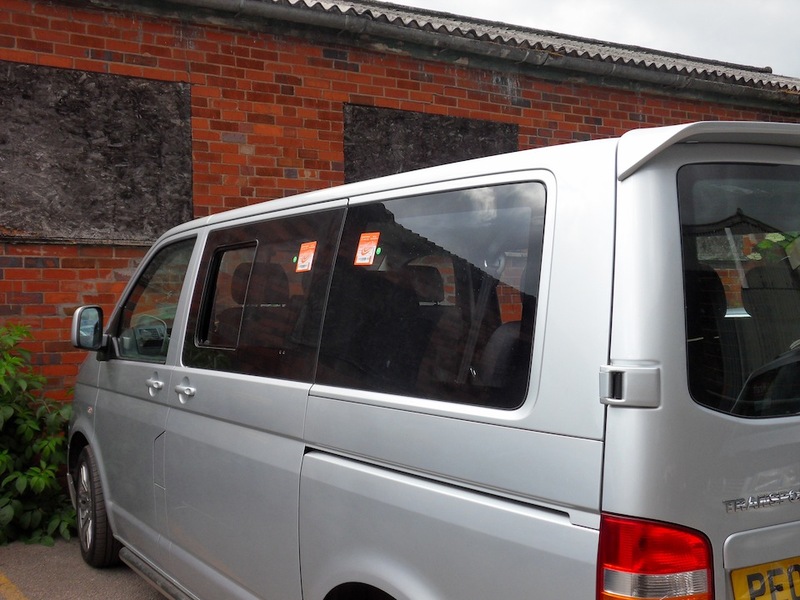 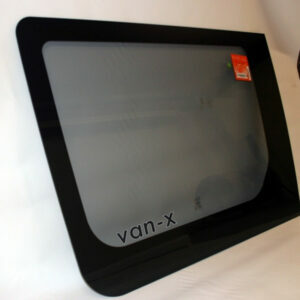 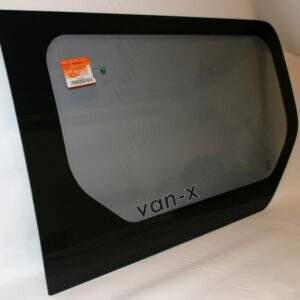 Our Van-X windows are undoubtedly one of the best and least expensive rear quarter window available on the market. 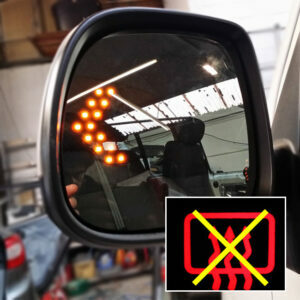 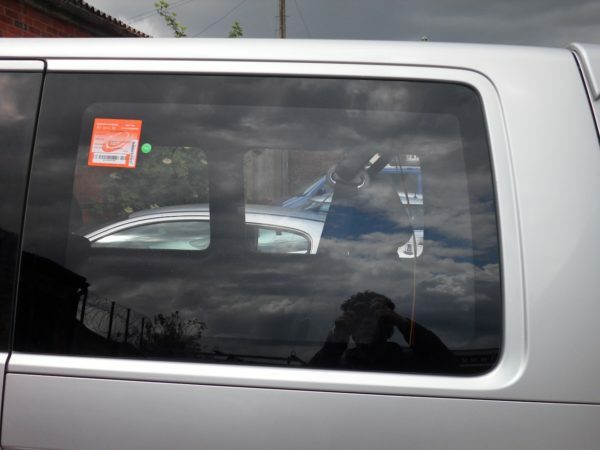 Please note this is smoked glass and it is not Limo tinted glass. 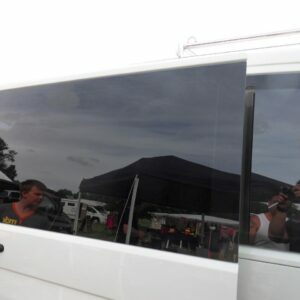 The smoked glass is transparent. Please do not mistake this for limo tinted glass or black glass. 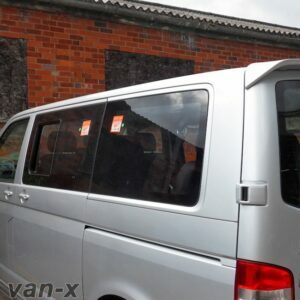 This glass has passed E17 & TÜV European Union certificates. 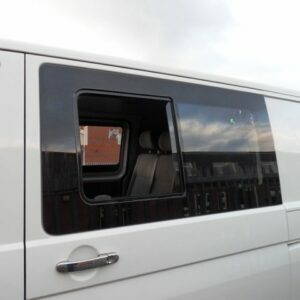 You will receive a BRAND NEW LWB rear quarter window through the post.